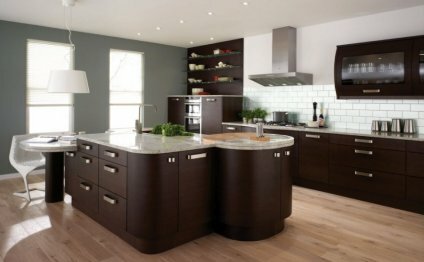 I am an interior designer specializing in kitchens, bathrooms, home libraries, offices, wine storage, custom closets and any room featuring built in furniture and millwork that requires particular attention to use and spatial planning and a proud recipient of a Best Of Houzz 2013 Award for customer satisfaction in the Remodeling category. I am also a proud member f the K+BB Editorial Advisory Board. Kitchen and bath design, spatial planning, custom furniture design, color consultation and other design services relating to home renovation and new construction.